Fossil brand is an important tool in the fashion industry. They create hundred percent original and attractive designs for women of all ages and they have an attractive style. The Fossil shoulder bag is the latest model is the cross body designs that come in different colors, shapes and styles. The Hobo style handbags are equipped with tailored pockets, small designs and show the vintage casual style making it suitable for everyday wear. 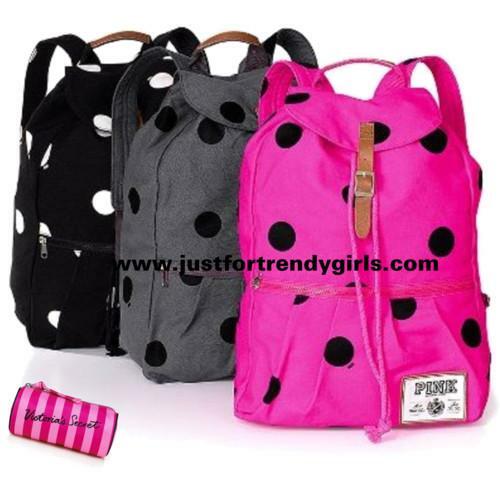 There design every type of handbags and they are available in the market like totes, satchels, hobos, clutches, etc. Some of the styles of wallets, offers are mini wallets, clutches, checks book wallets and coin purses.